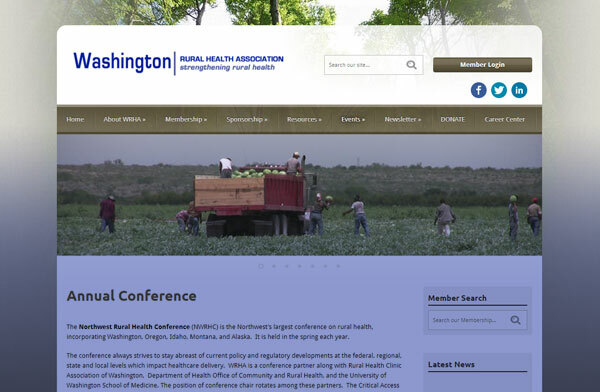 The Northwest Rural Health Conference (NWRHC) is the Northwest’s largest conference on rural health, incorporating Washington, Oregon, Idaho, Montana, and Alaska. 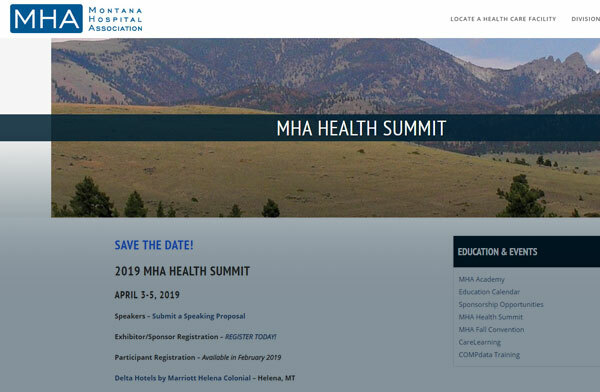 It is held in the spring each year. 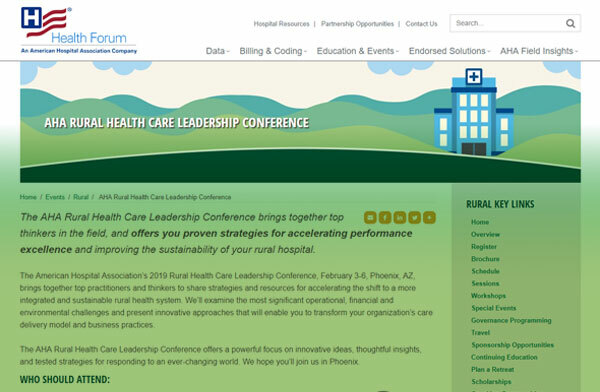 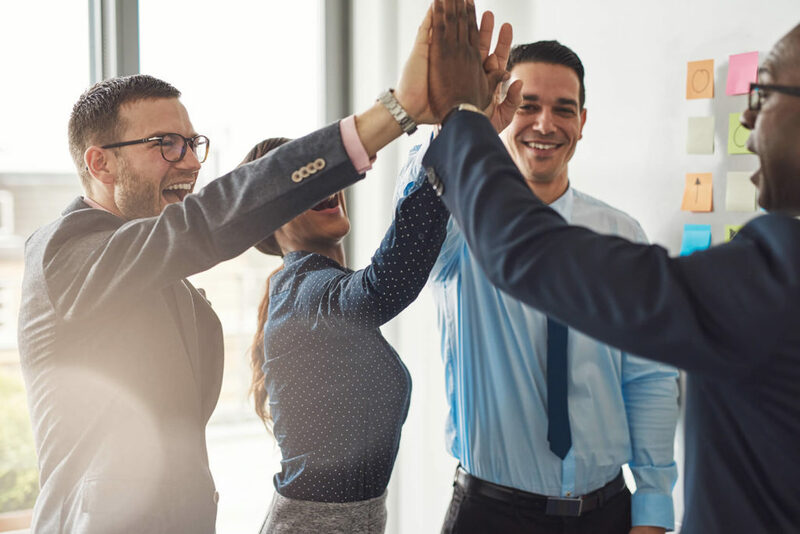 The AHA Rural Health Care Leadership Conference brings together top thinkers in the field, and offers you proven strategies for accelerating performance excellence and improving the sustainability of your rural hospital. 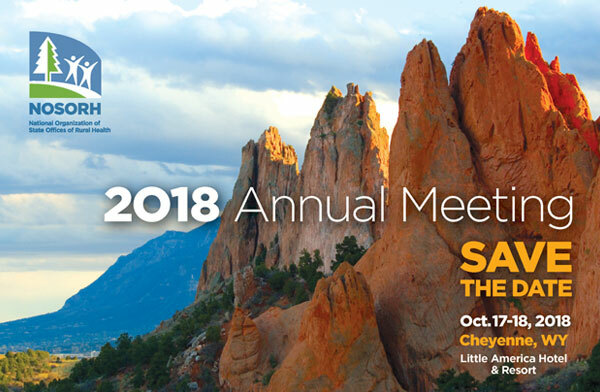 The National Organization of State Offices of Rural Health will hold its annual meeting on Oct. 17-18 in Cheyenne, Wyoming. 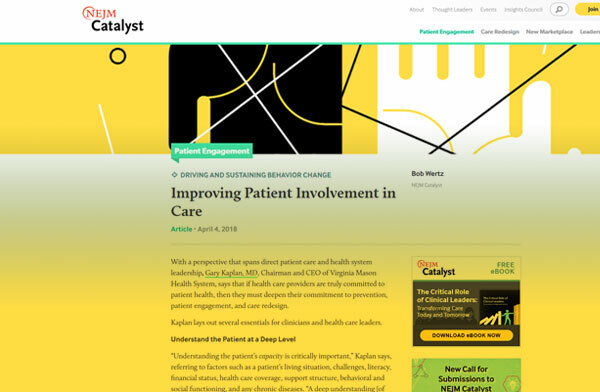 With a perspective that spans direct patient care and health system leadership, Gary Kaplan, MD, Chairman and CEO of Virginia Mason Health System, says that if health care providers are truly committed to patient health, then they must deepen their commitment to prevention, patient engagement, and care redesign. 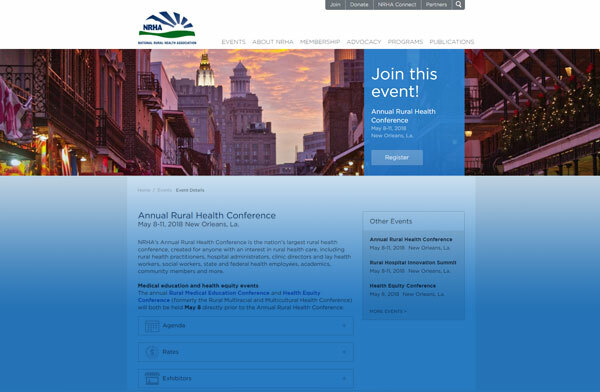 NRHA’s Annual Rural Health Conference is the nation’s largest rural health conference, created for anyone with an interest in rural health care, including rural health practitioners, hospital administrators, clinic directors and lay health workers, social workers, state and federal health employees, academics, community members and more. 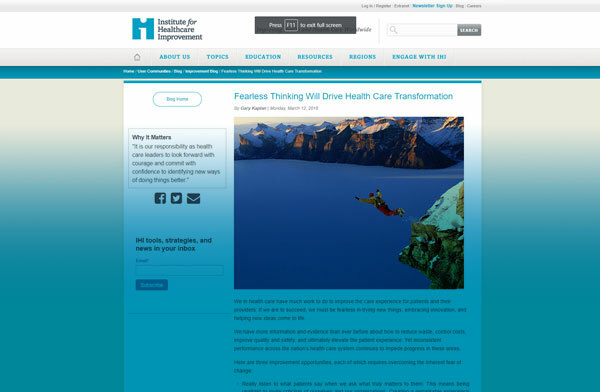 Nearly 70 years after first opening its doors, Scotland Neck’s critical access hospital will close its emergency room, inpatient beds and other acute care services at the end of the month. 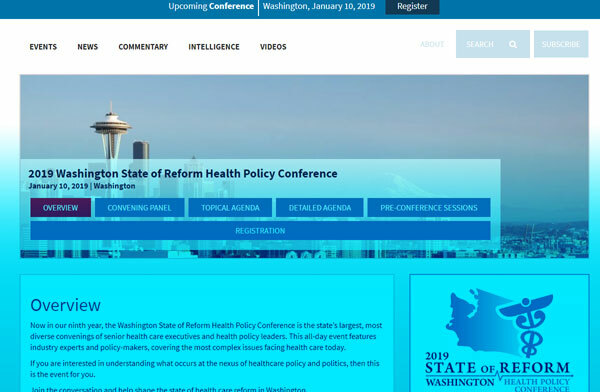 Like many small, rural hospitals, Our Community just couldn’t pull in enough revenue.